WE WANT TO MAKE THIS OCCASION YET MORE SPECIAL FOR YOU! Sparkling Brut or Moscatel - Fine Chocolates - Bouquet of Roses or Field Flowers - Petals of Roses - Special Decoration - R $ 350,00. WE WANT TO MAKE THIS OCCASION YET MORE SPECIAL FOR YOU! 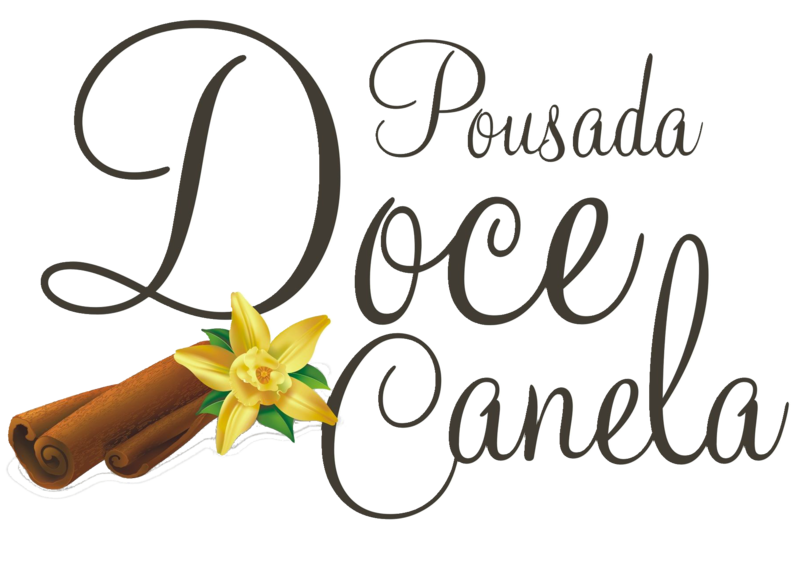 Sparkling Brut or Moscatel - Fine Chocolates - Bouquet of Roses or Flowers - Special Decoration - R $ 250,00. WE WANT TO MAKE THIS OCCASION YET MORE SPECIAL FOR YOU! Sparkling Brut or Moscatel - Petals of Roses - Special Decoration - R $ 150,00. WE WANT TO MAKE THIS OCCASION YET MORE SPECIAL FOR YOU! Rose Bouquet (Rose, Brut or Moscatel) R $ 30,00 - Rose Petals R $ 90,00 - Bouquet of Roses or Flowers of the Field R $ 174,00.